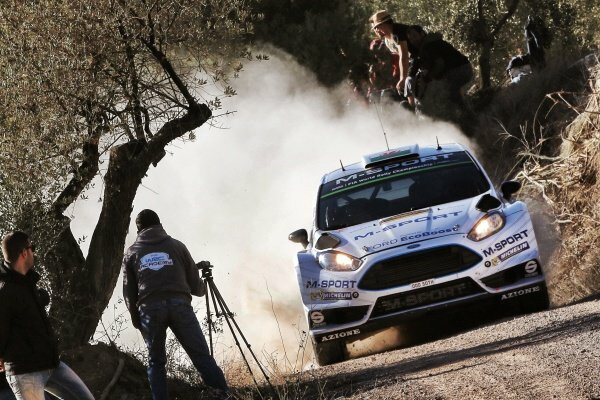 Ott Tanak (EST) / Raigo Molder (EST) Ford Fiesta RS WRC at FIA World Rally Championship, Rd12, RAAC Rally de Espana, Day Three, Costa Daurada, Catalunya, Spain, 25 October 2015. 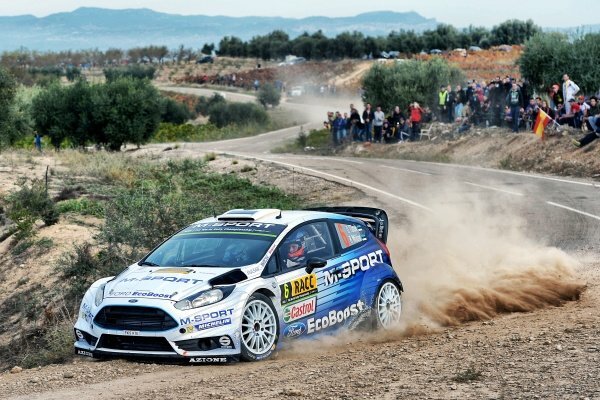 Ott Tanak (EST) / Raigo Molder (EST) Ford Fiesta RS WRC at FIA World Rally Championship, Rd12, RAAC Rally de Espana, Day Two, Costa Daurada, Catalunya, Spain, 24 October 2015. 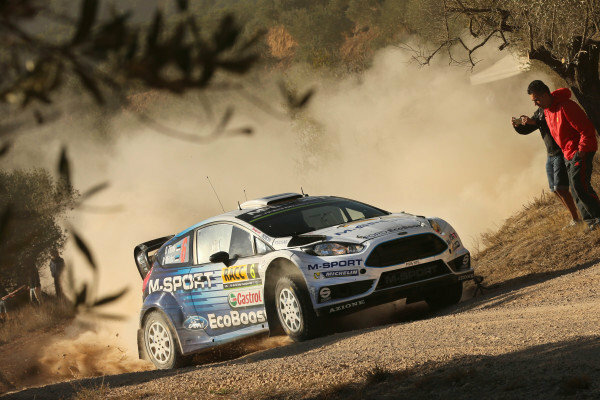 The car of Elfyn Evans (GBR) / Daniel Barritt (GBR) Ford Fiesta RS WRC in service at FIA World Rally Championship, Rd12, RAAC Rally de Espana, Day Two, Costa Daurada, Catalunya, Spain, 24 October 2015. 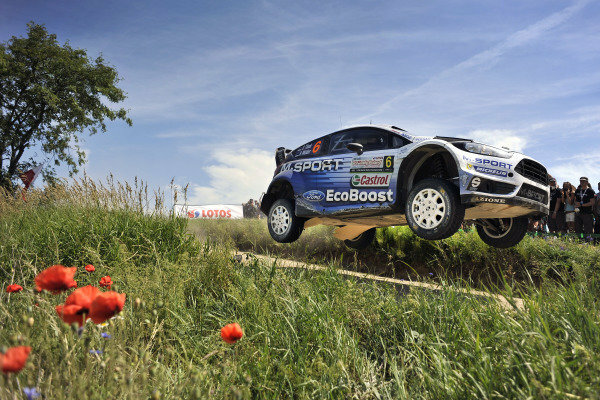 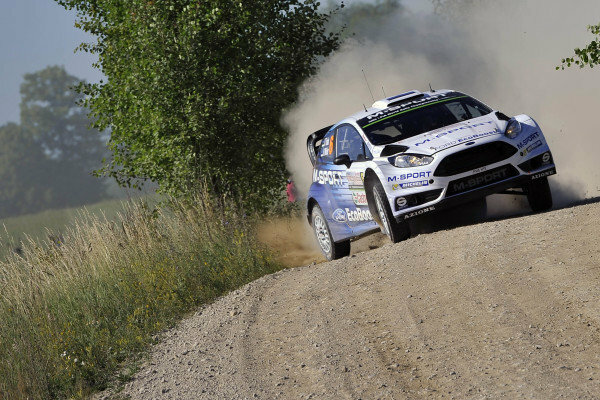 Elfyn Evans (GBR) / Daniel Barritt (GBR) Ford Fiesta RS WRC at FIA World Rally Championship, Rd12, RAAC Rally de Espana, Day One, Costa Daurada, Catalunya, Spain, 23 October 2015. 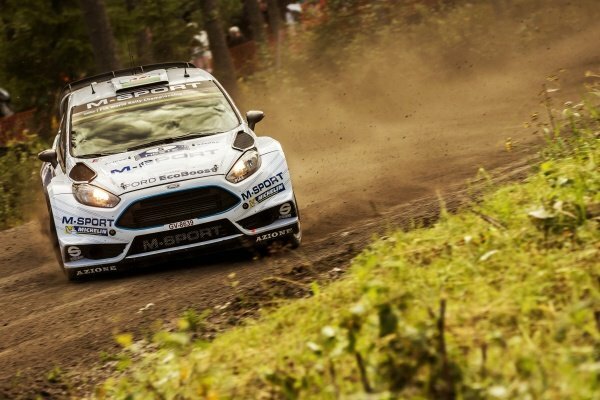 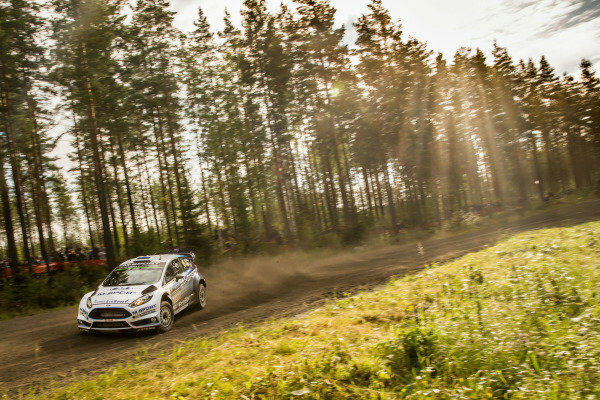 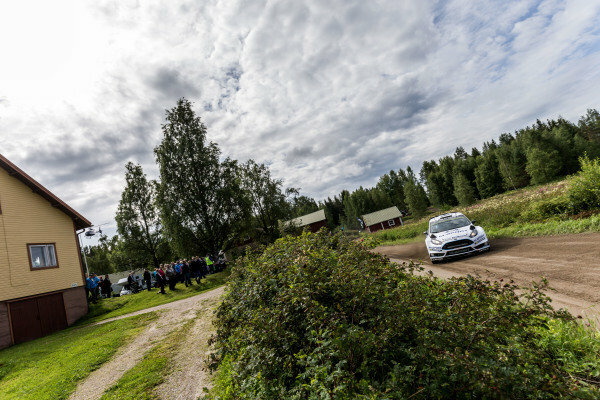 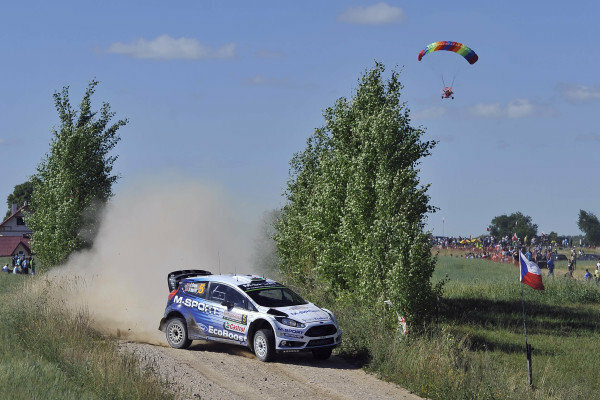 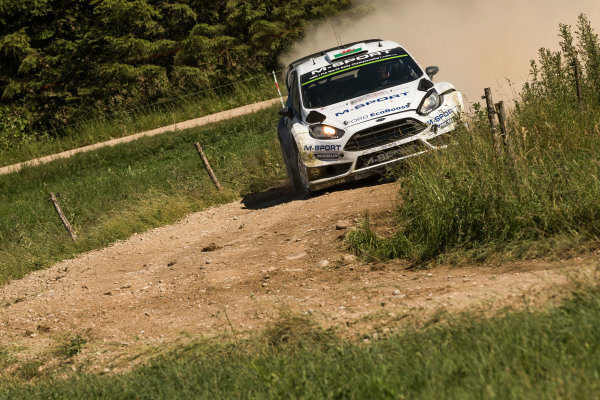 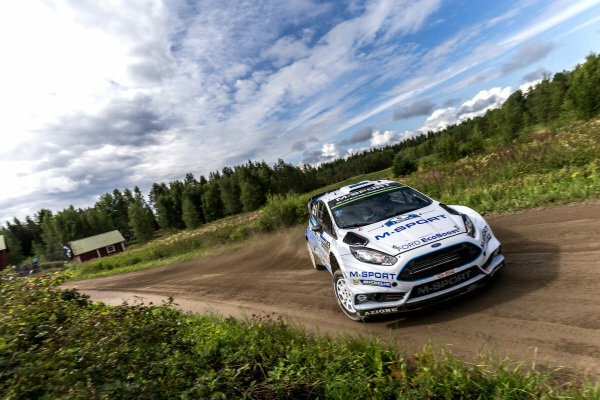 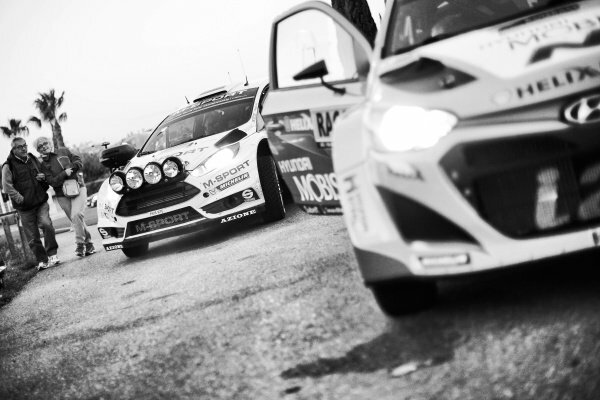 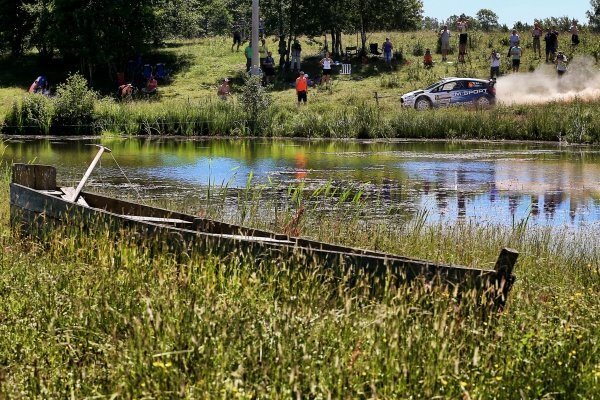 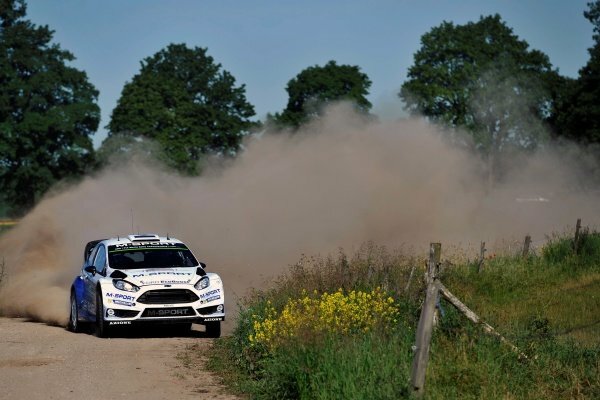 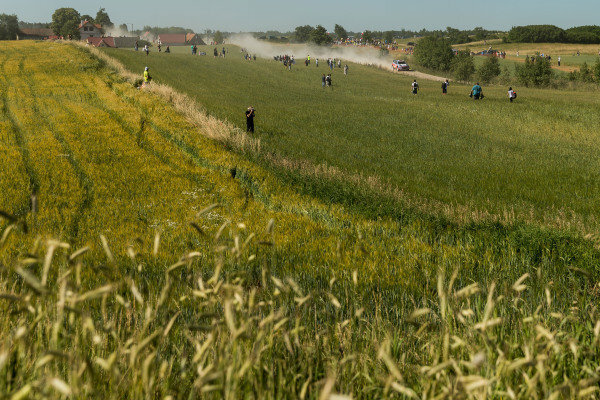 Ott Tanak (EST) / Raigo Molder (EST) Ford Fiesta RS WRC at FIA World Rally Championship, Rd12, RAAC Rally de Espana, Day One, Costa Daurada, Catalunya, Spain, 23 October 2015. 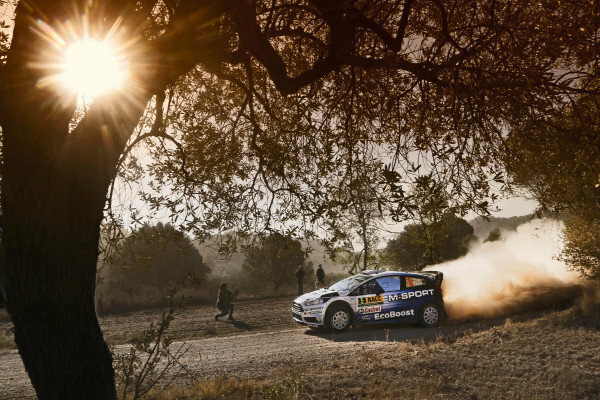 Elfyn Evans (GBR) Ford Fiesta RS WRC at FIA World Rally Championship, Rd12, RAAC Rally de Espana, Preparations and Shakedown, Costa Daurada, Catalunya, Spain, 22 October 2015. 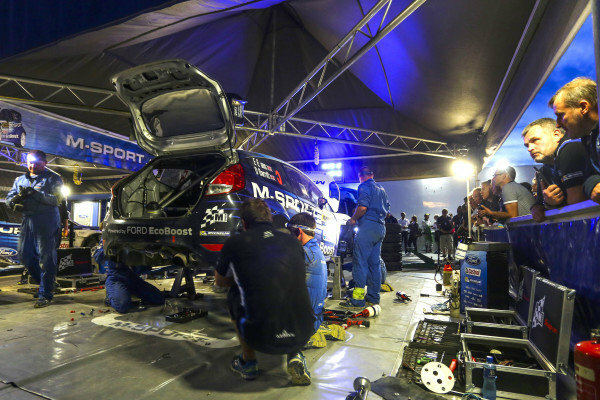 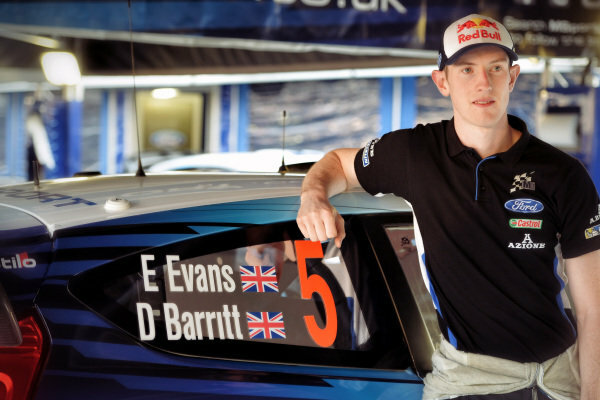 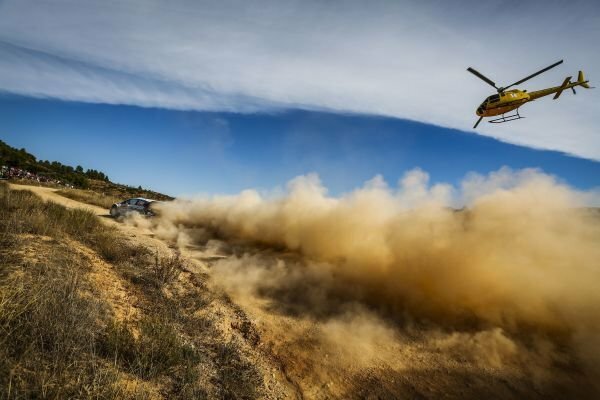 Elfyn Evans (GBR) / Daniel Barritt (GBR) Ford Fiesta RS WRC at FIA World Rally Championship, Rd12, RAAC Rally de Espana, Preparations and Shakedown, Costa Daurada, Catalunya, Spain, 22 October 2015. 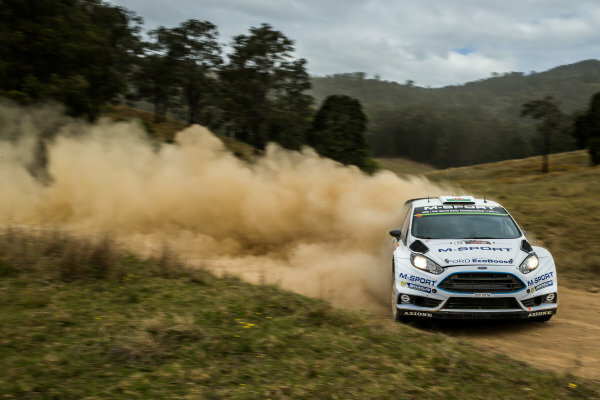 Elfyn Evans (GBR) / Daniel Barritt (GBR) Ford Fiesta RS WRC at FIA World Rally Championship, R10, Coates Hire Rally Australia, Day Two, Coffs Harbour, New South Wales, Australia, 12 September 2015. 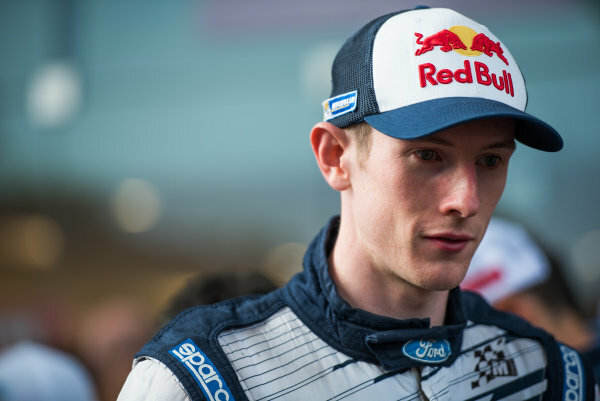 Elfyn Evans (GBR)Ford Fiesta RS WRC at FIA World Rally Championship, R10, Coates Hire Rally Australia, Day One, Coffs Harbour, New South Wales, Australia, 11 September 2015.